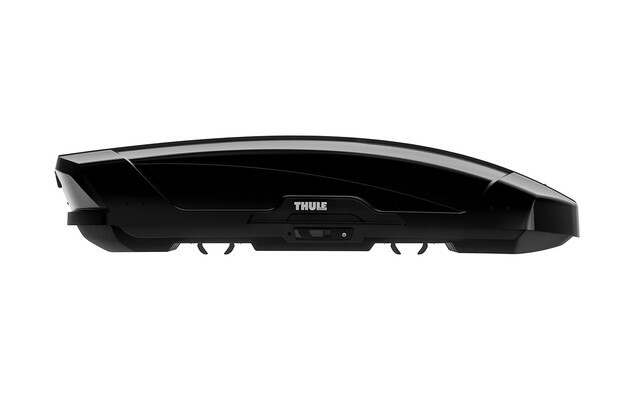 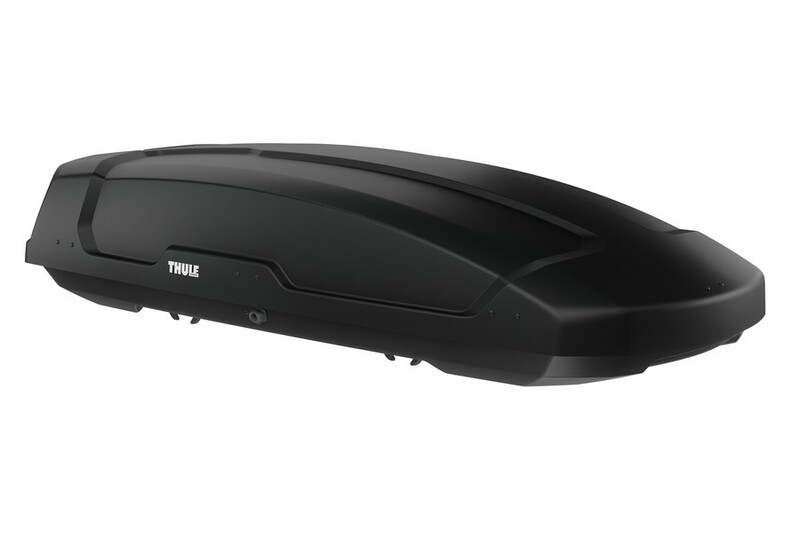 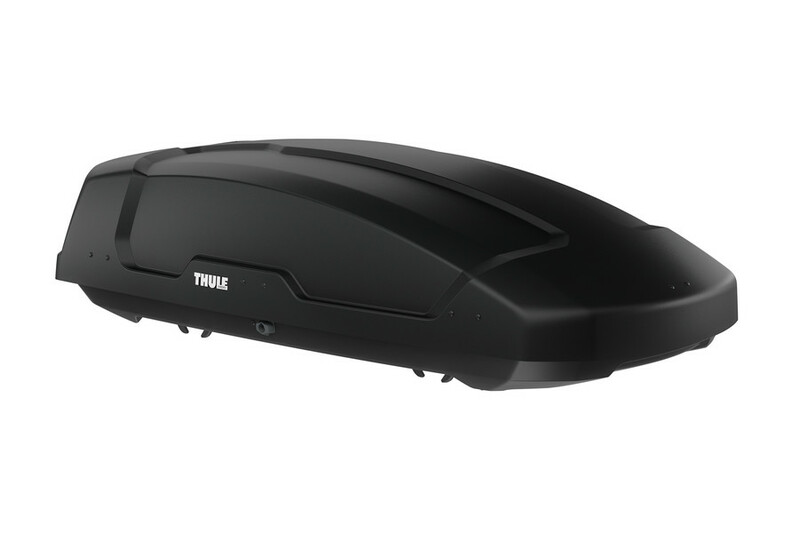 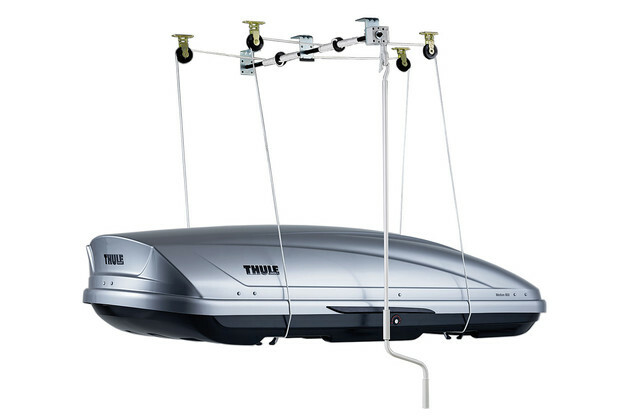 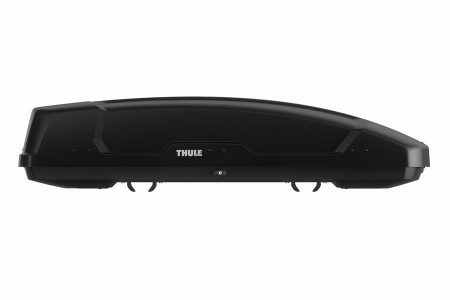 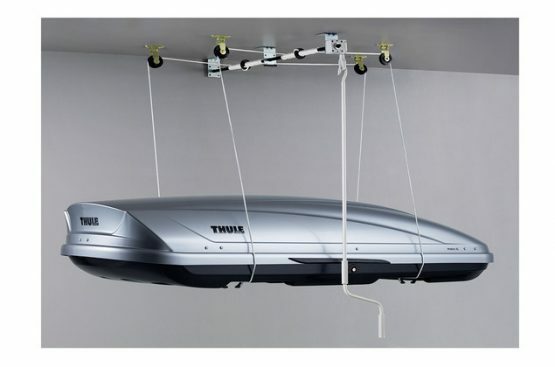 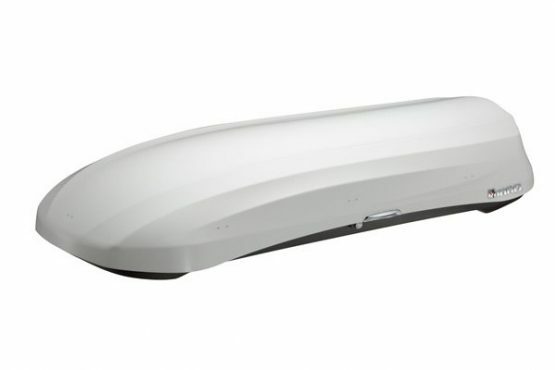 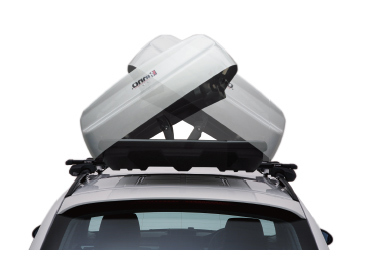 -Patented AeroNose Design reduces drag and noise making it the most aerodynamic box available. 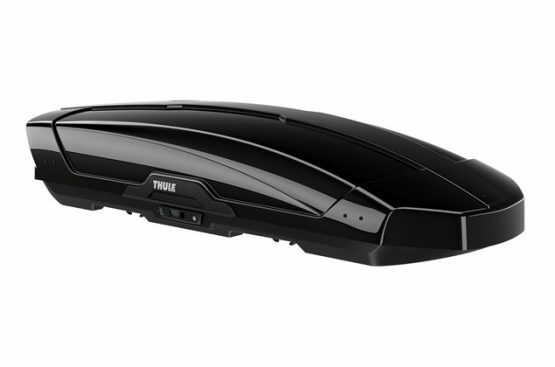 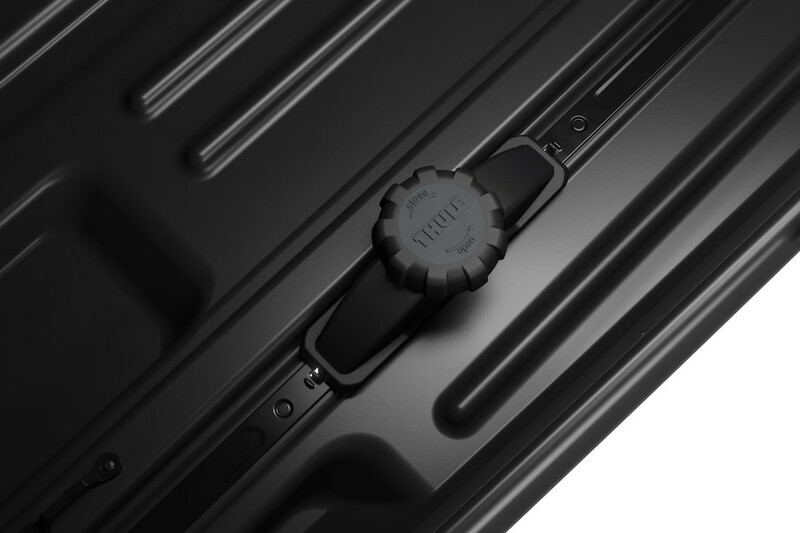 -Reinforced Ultra-Thick Lid and Base for maximum durability. 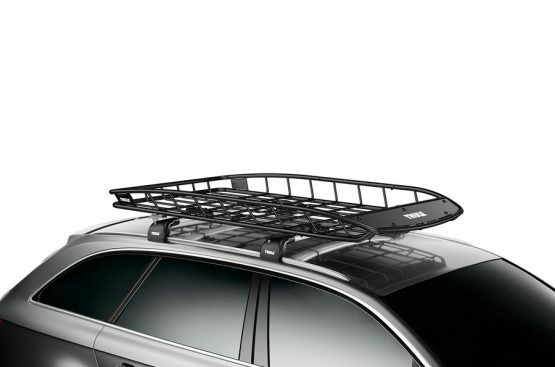 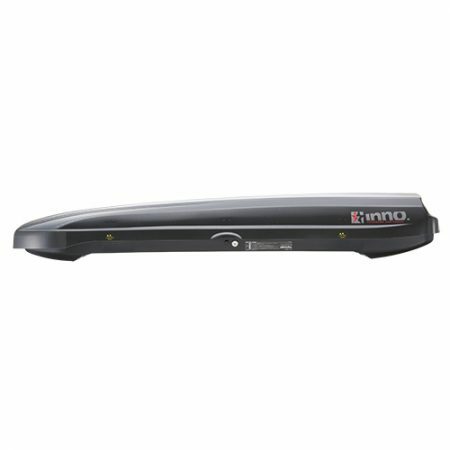 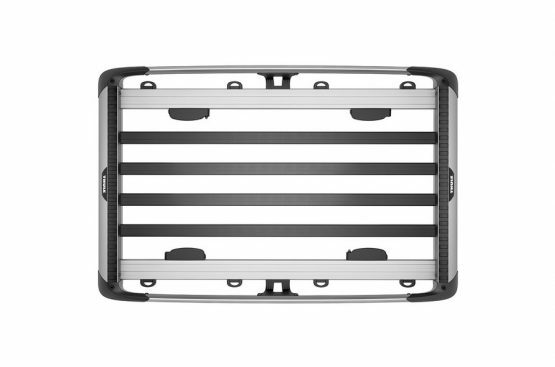 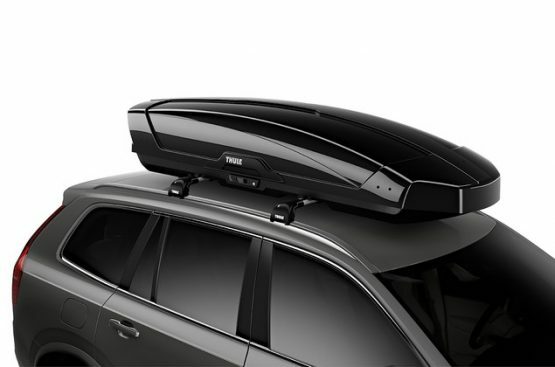 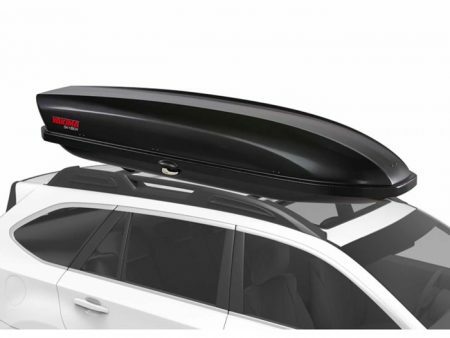 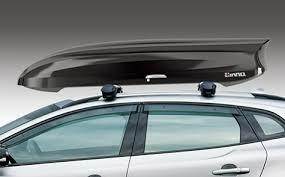 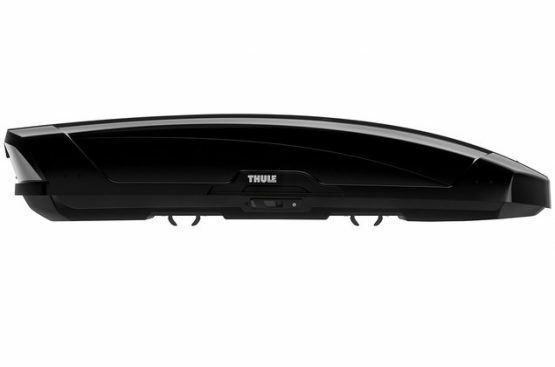 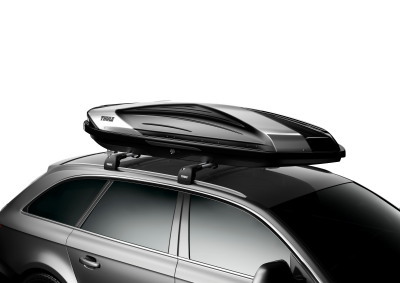 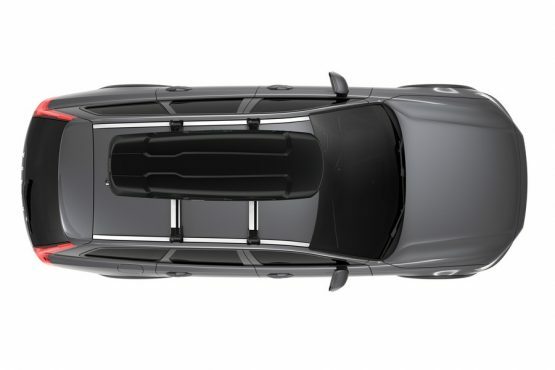 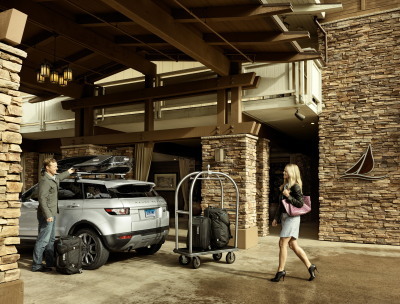 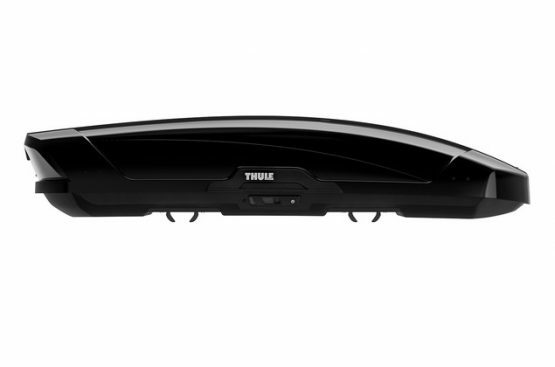 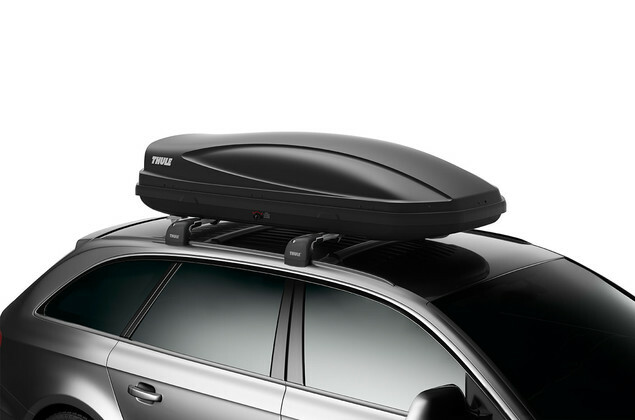 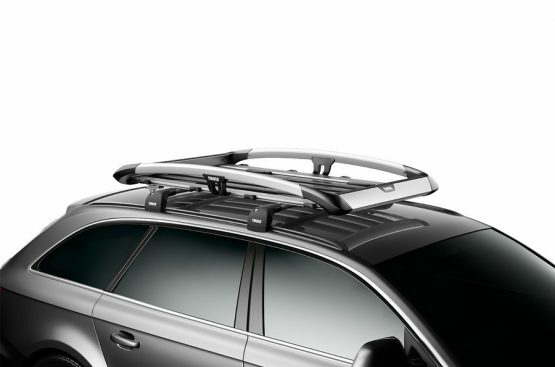 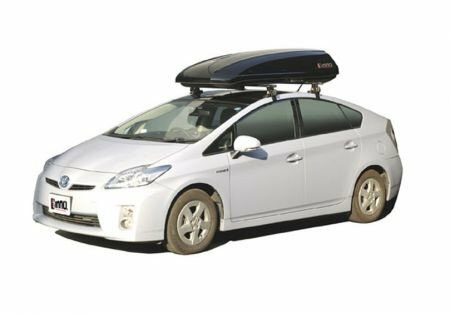 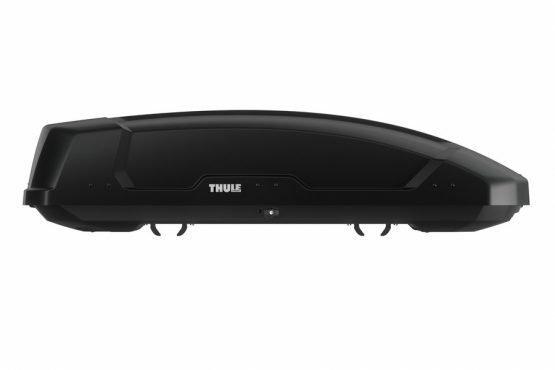 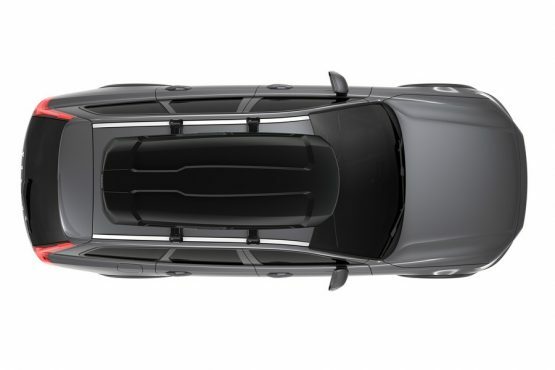 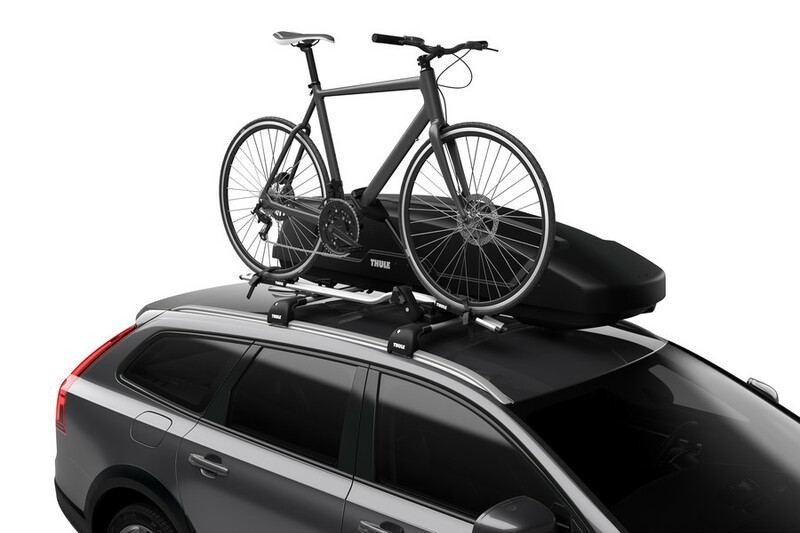 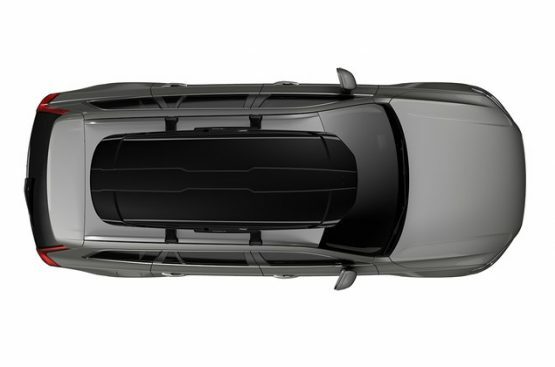 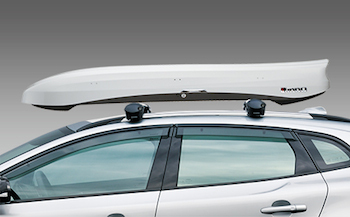 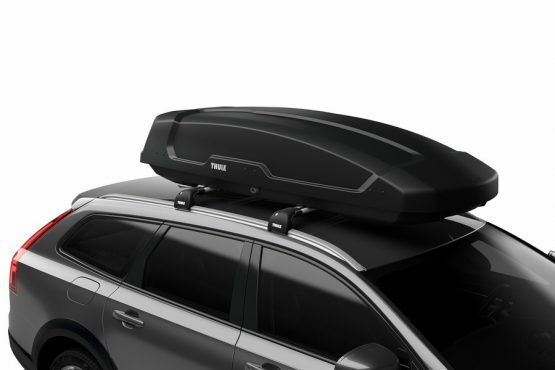 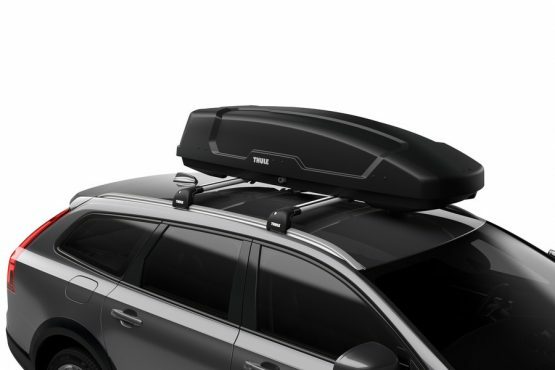 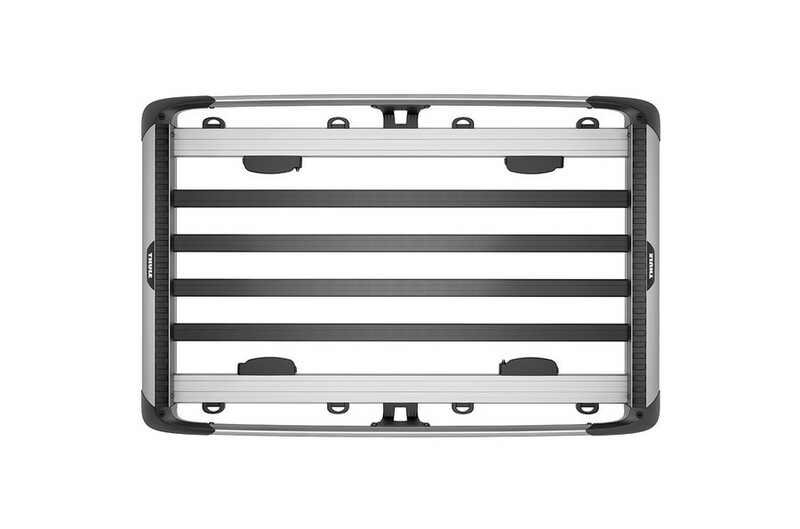 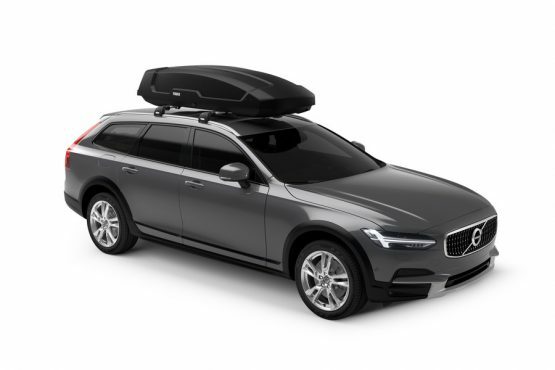 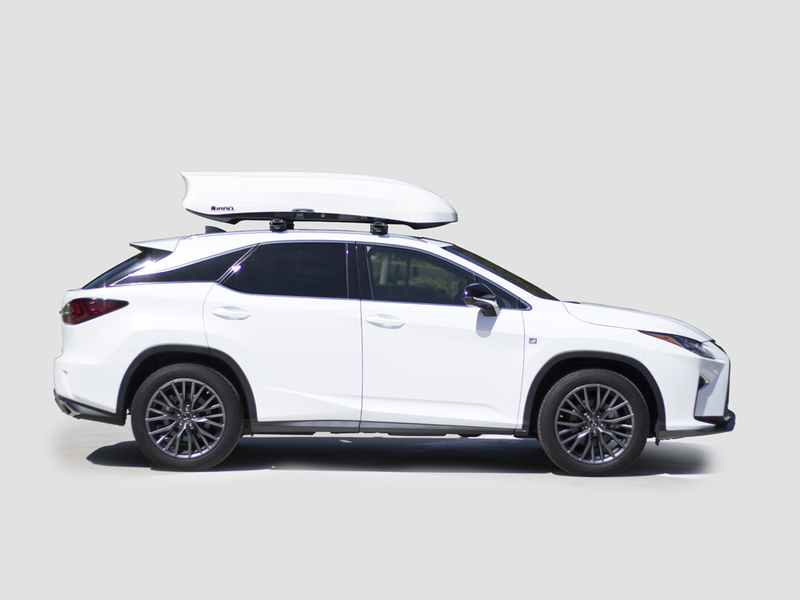 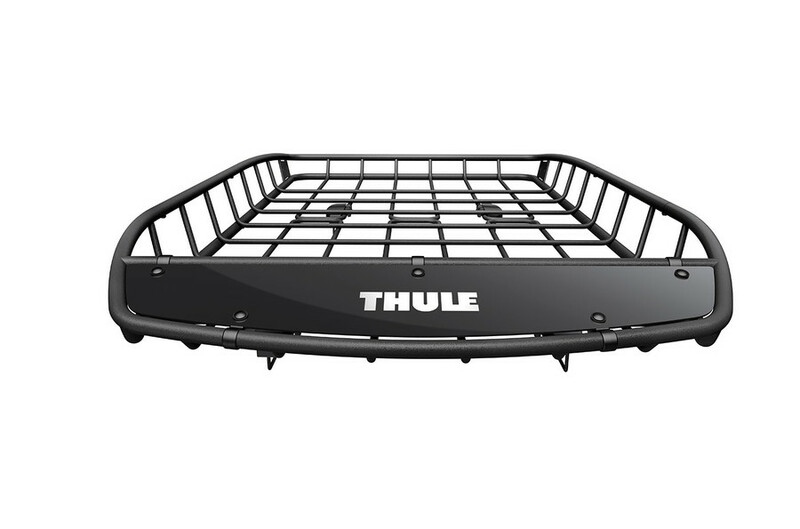 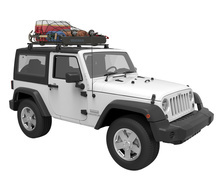 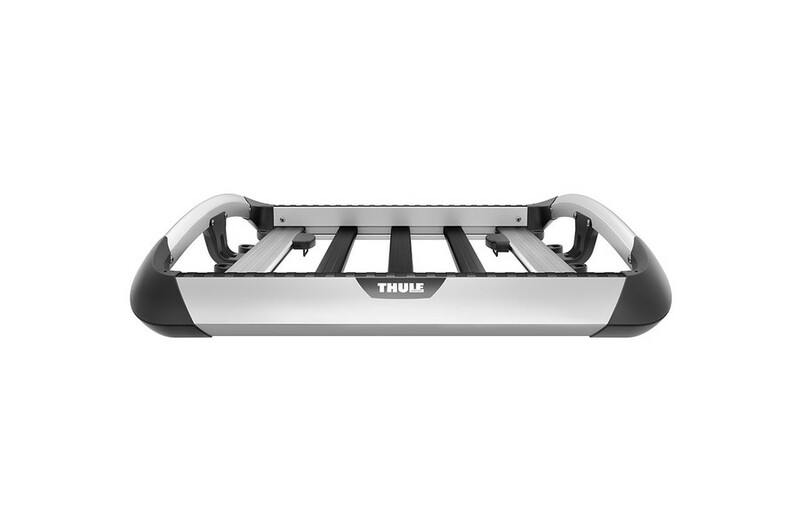 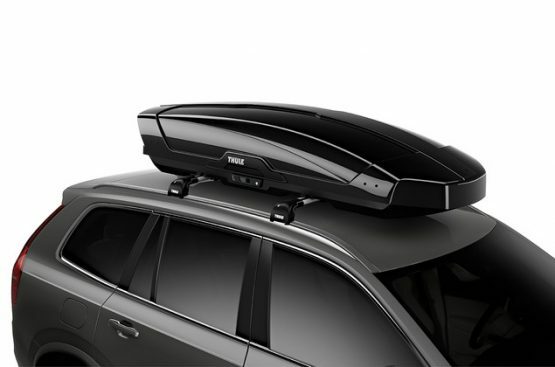 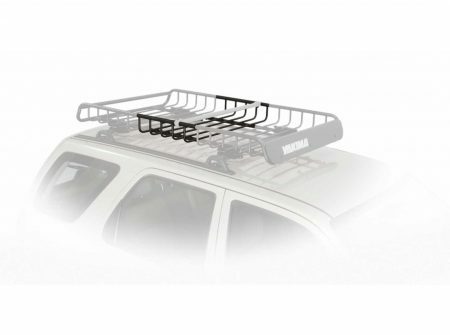 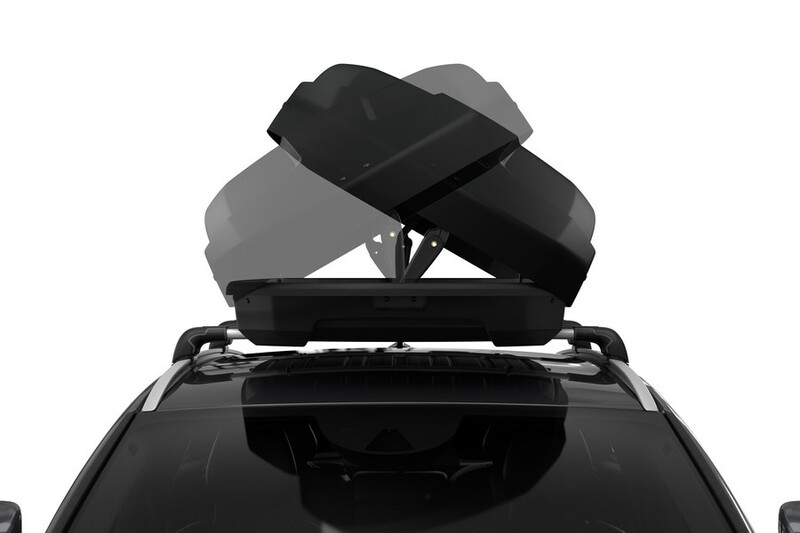 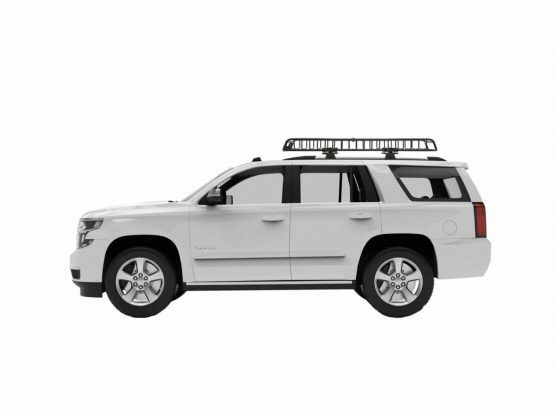 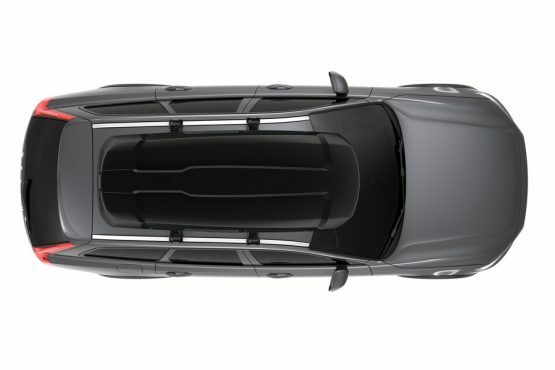 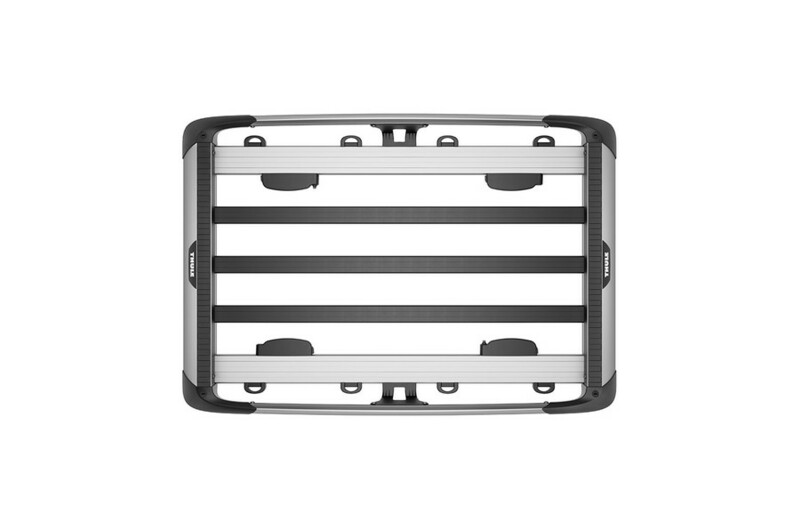 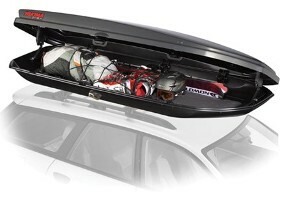 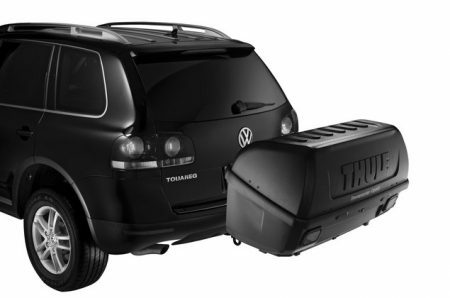 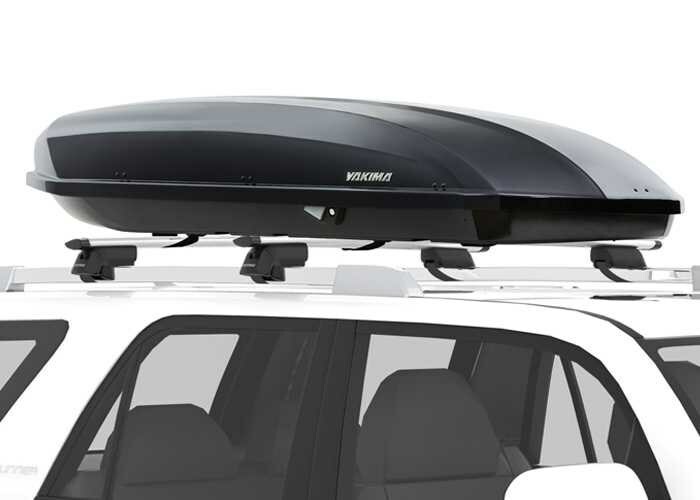 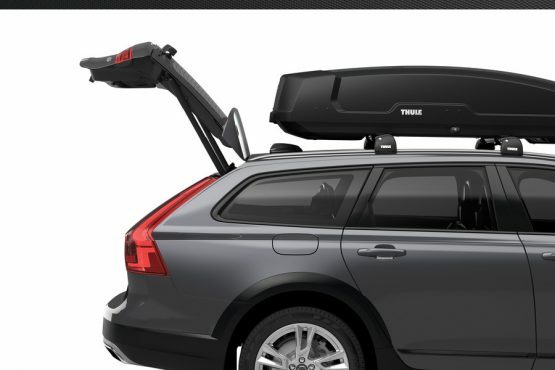 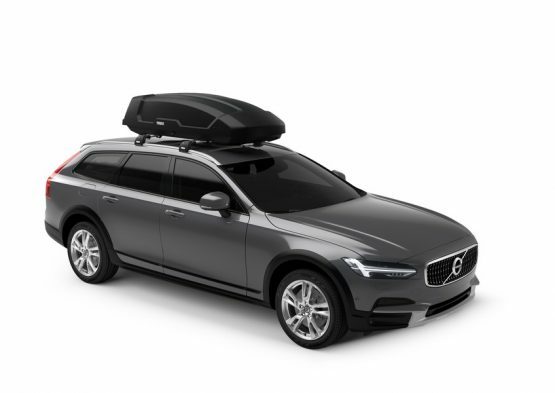 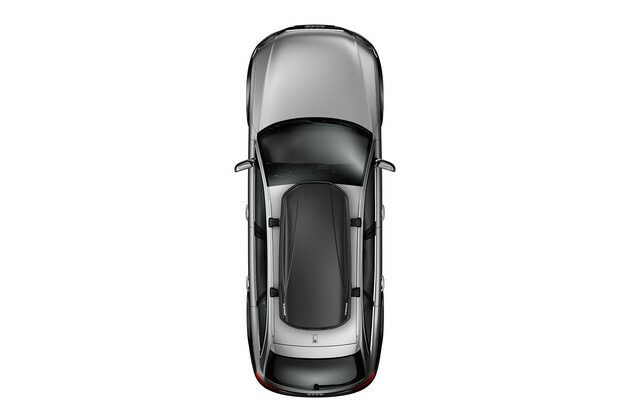 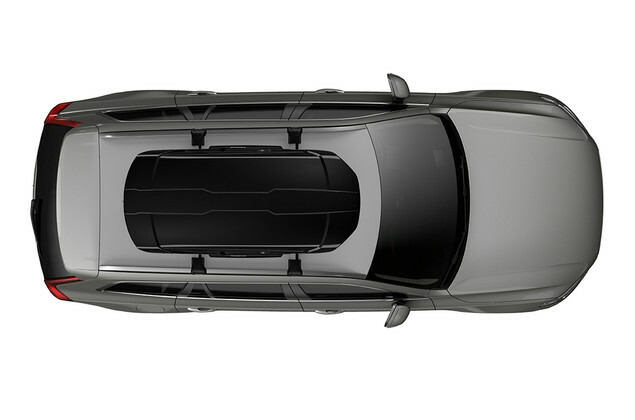 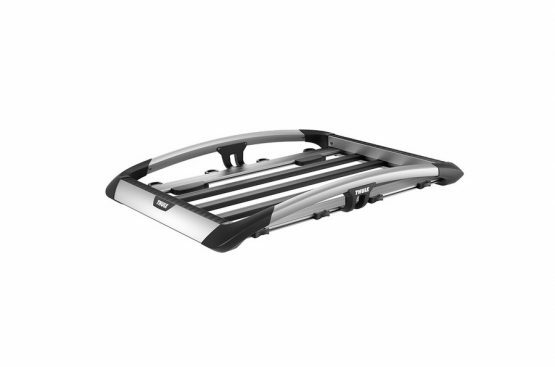 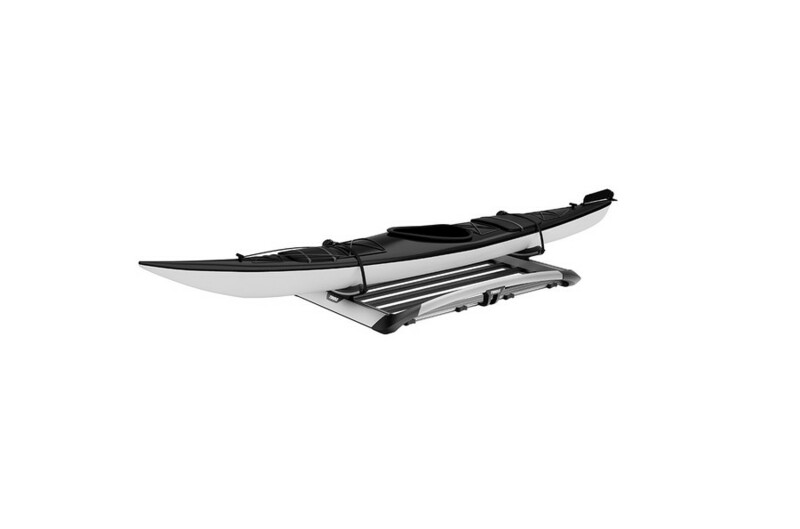 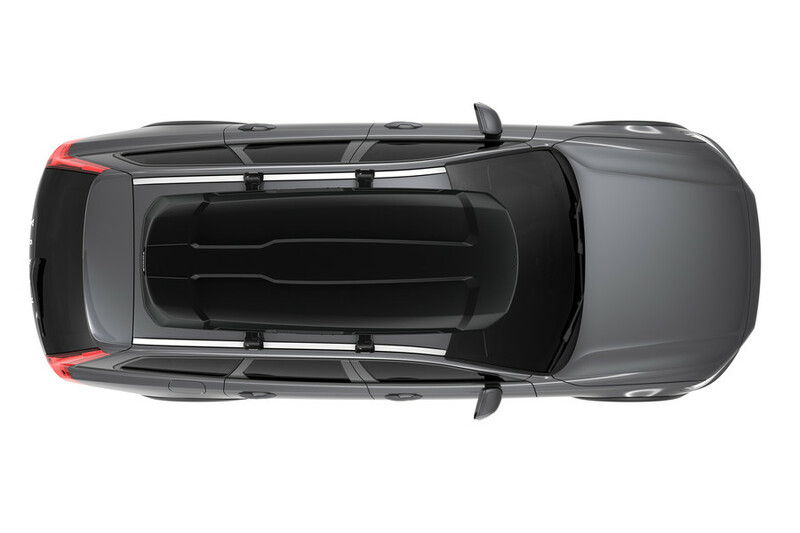 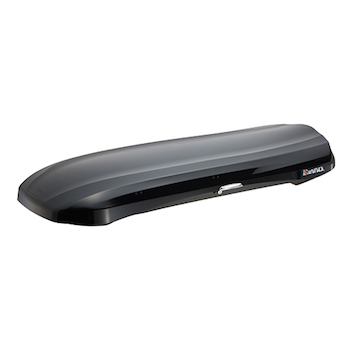 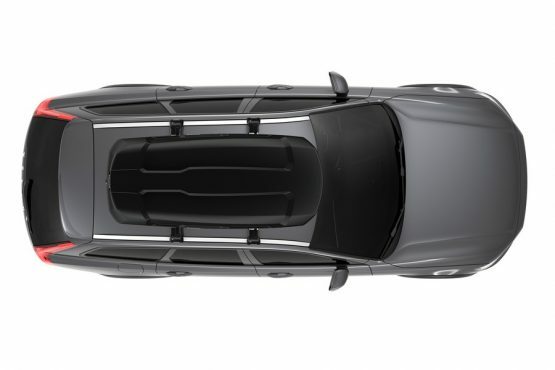 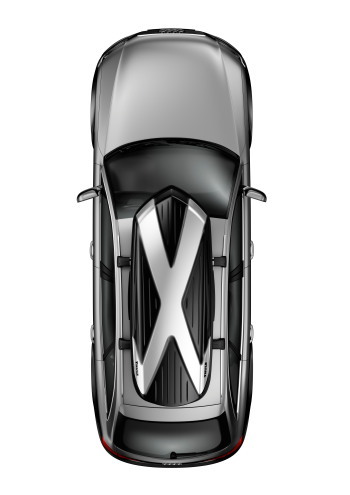 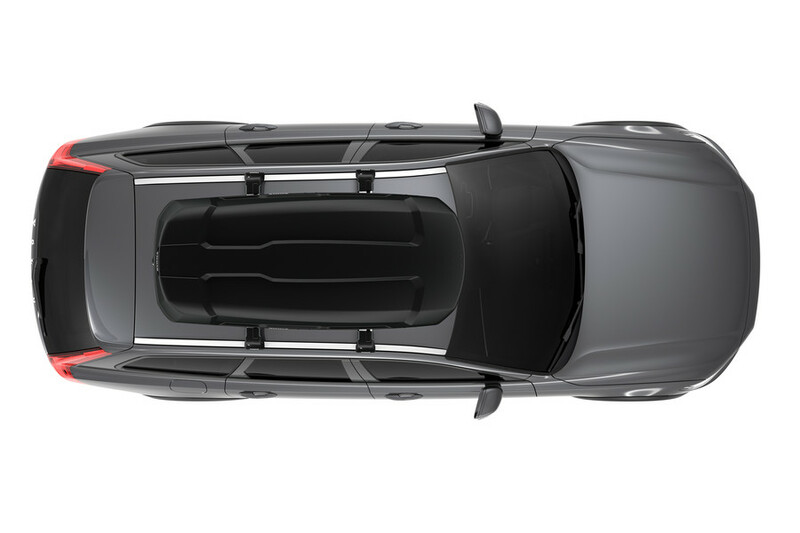 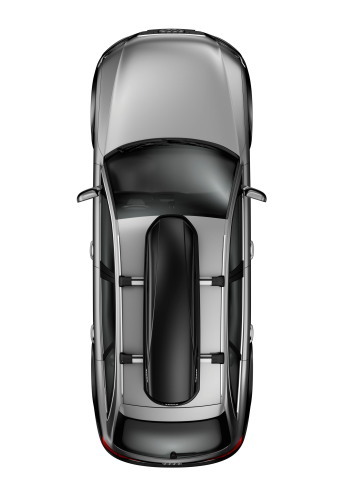 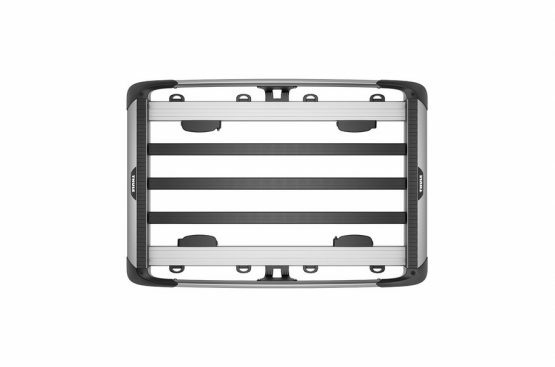 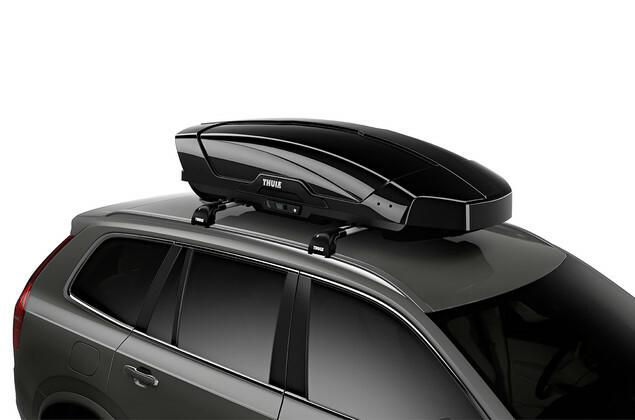 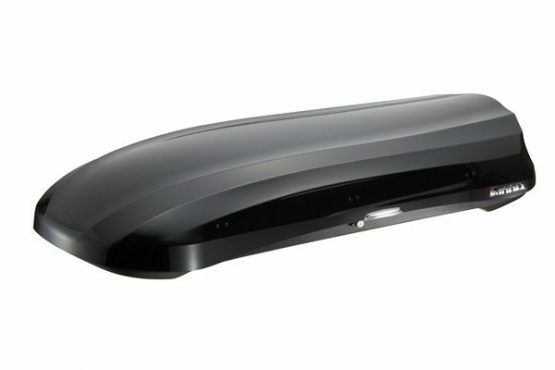 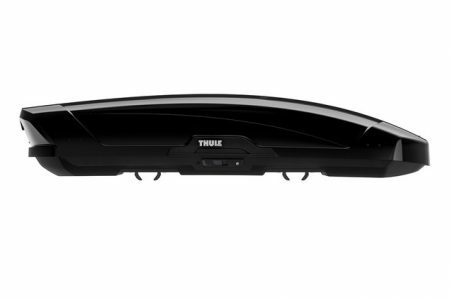 -Patented Rear-Angled Base and expanded vehicle mounting points help maximize trunk and hatch clearance. 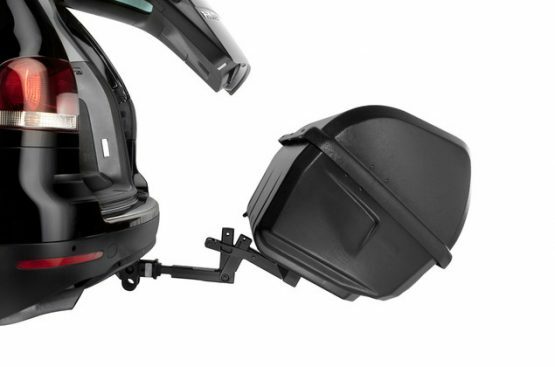 -AcuTight Mounting ?clicks? when you’reach optimal hold to ensure your box is secured to the rack. 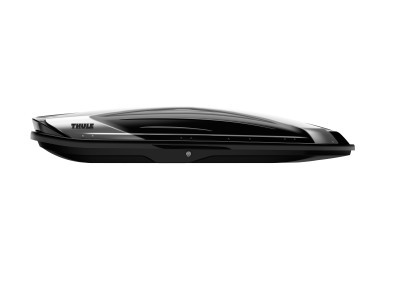 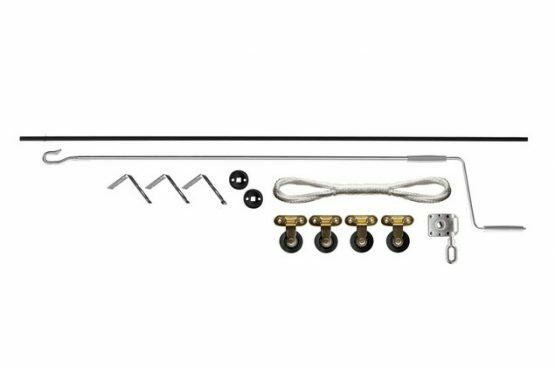 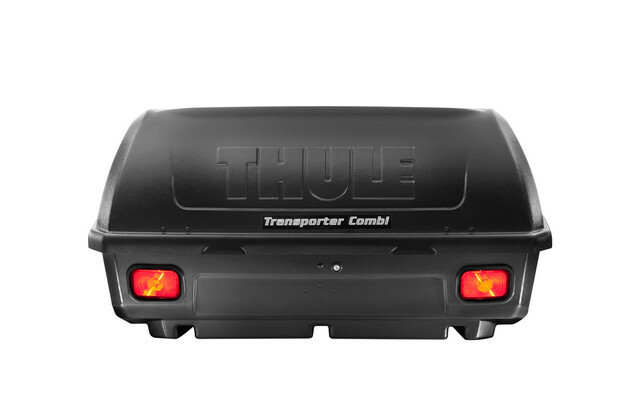 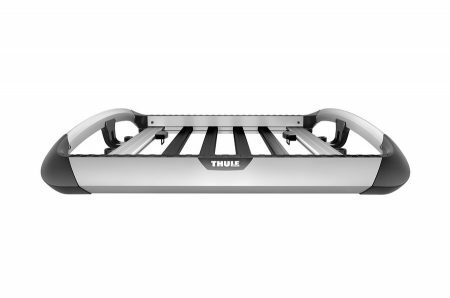 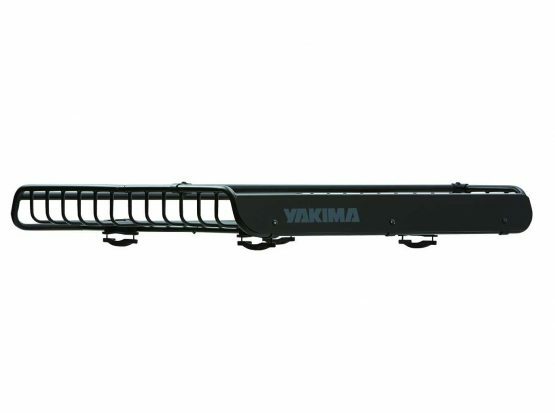 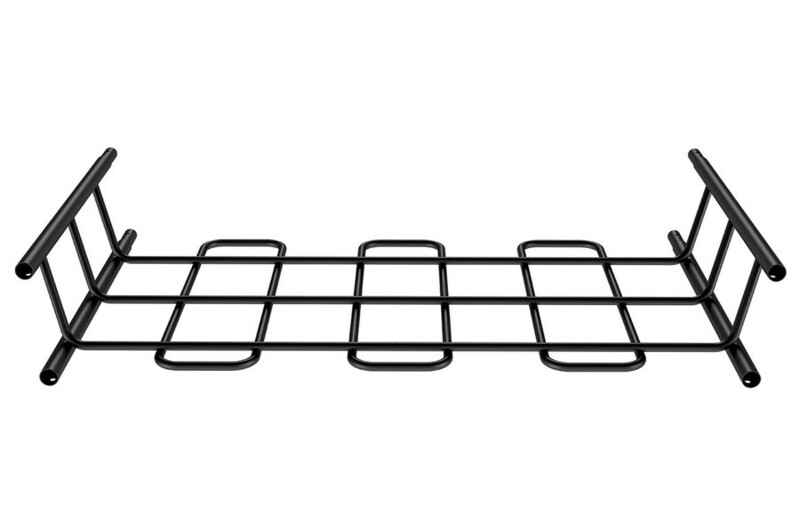 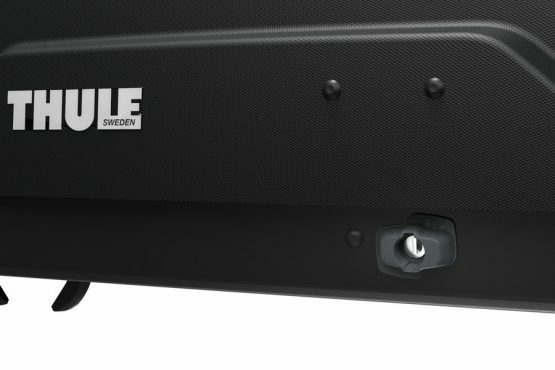 -Integrated Light for nighttime loading and unloading.